I would like help to fund the completion of an app that will enable and empower patients suffering with peripheral neuropathy. As a patient suffering with peripheral neuropathy, I know how difficult it is to keep track of day-to-day fluctuations in sensation and weakness. I want to produce a useful tool for patients and doctors to help monitor symptoms against treatment and bloods. I have been developing the app NerveTracker on and off for the last 4 years with the help of patients and doctors at the National Hospital of Neurology and Neurosurgery.  I designed it myself utilising my skills as a Graphic Designer, and have funded it until now (6k so far), but I need help to get it past the first stage so I can test it within user groups. I am not looking to make money with this, I just want to help people manage their diseases and create something that can export data that can be used by the NHS. 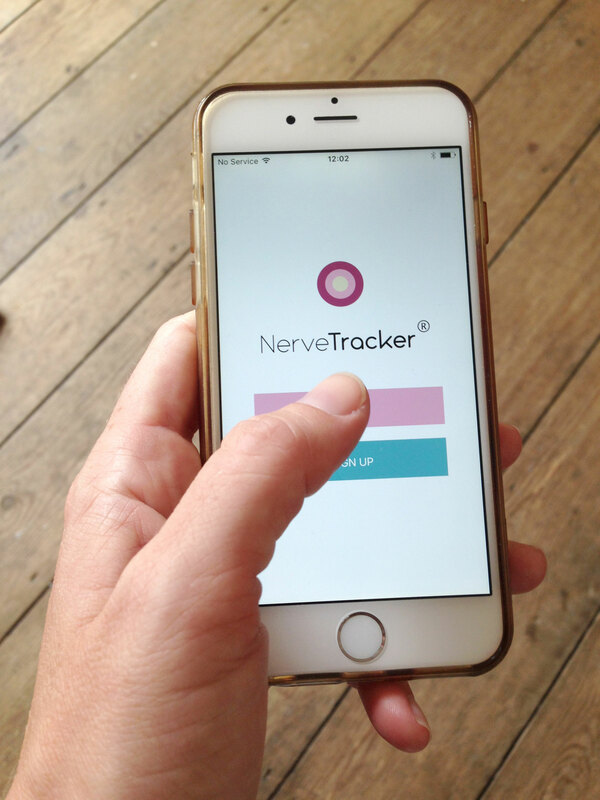 NerveTracker is a mobile application that will offer patients, doctors and healthcare staff a digital platform to track neuropathy manifestations alongside treatment and lifestyle. It will provide a schematic representation of patient-experienced change over time tracked against established objective outcome and safety measures. 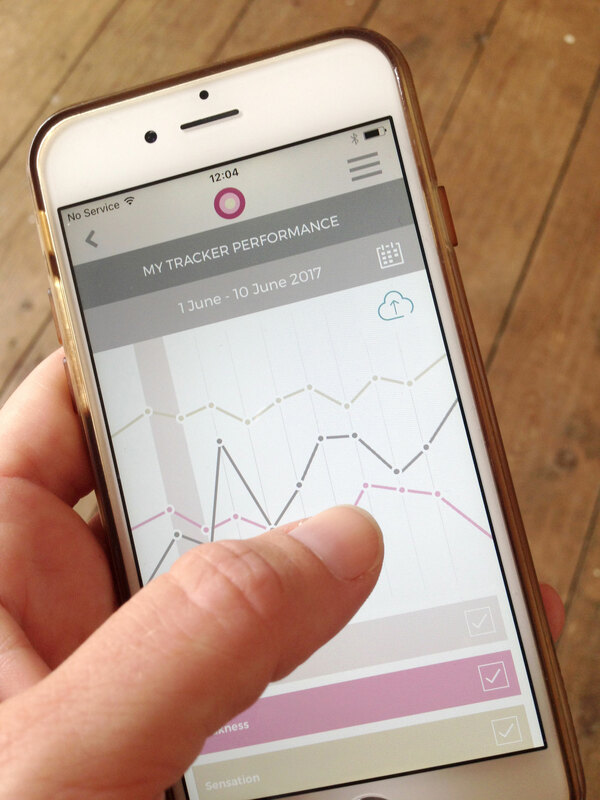 Starting with patient focus groups to identify meaningful lifestyle activities and symptoms, the app design and software can easily integrate new physical symptoms and established medical scales and present useful subjective and objective data on a prospective timeline. These points were highlighted during the development process through formal and informal discussions will all potential app users: inflammatory neuropathy patients in The National Hospital for Neuropathy and Neurosurgery (NHNN), peripheral nerve specialist and general neurologists throughout the UK, pharmacists, day ward nurses and junior medical staff responsible for regular IVIg delivery, neuromuscular clinical nurse specialists, physiotherapists and healthcare administrators. Noteworthy benefits mentioned by patients include a heightened “sense of security” from close monitoring and the ability to review evidence of stability over time or detect subtle deterioration from baseline. And “feeling empowered” through access to and control of their own data leading to increased understanding of the condition and involvement in the decision making process. I will be building the app with the help of a development and medical team from the UK. 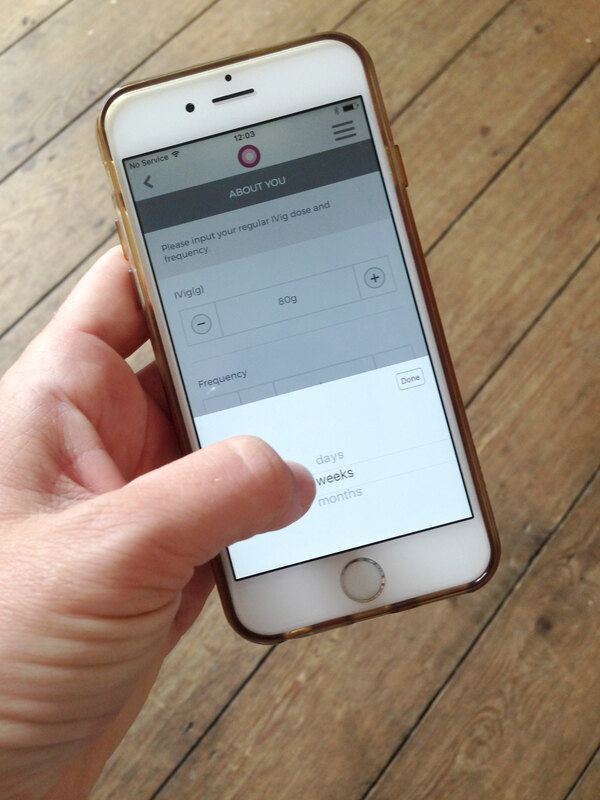 As a regular patient I have access to user groups for testing and feedback and will work closely with Dr Aisling Carr and Dr Mahima Kapoor to ensure that the App holds relevant up to date techniques. In order to take what is already built to the next stage, I need funding to pay the development company. The designs are already done, and we have a partial app already, it's just the further building and testing. Once we have a working prototype and user experience, we can publish it and get helping people. It's been a long journey in many ways and I don't want to give up just yet. I started a business called Tap & Plot Ltd in order to do this project and was about to close it for good, but I thought I would give Crowdfunding a go first, so no matter how small a contribution you can make - it will go towards helping me to help others. Images of the app so far are shown below. The easy to use interface allows for hands and fingers that don't work so easily too. Your company or name would be integrated into the design to show how you supported this worthwhile cause.